This offering is for 1 of our Snow & Nealley Camp Axes. Made in the State of Maine from USA made components. 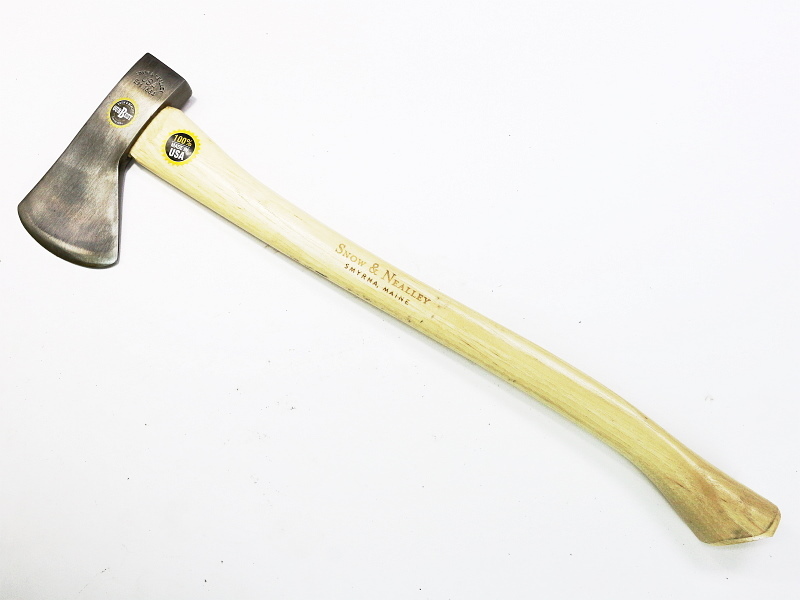 This size is the most popular from the legendary Maine maker. 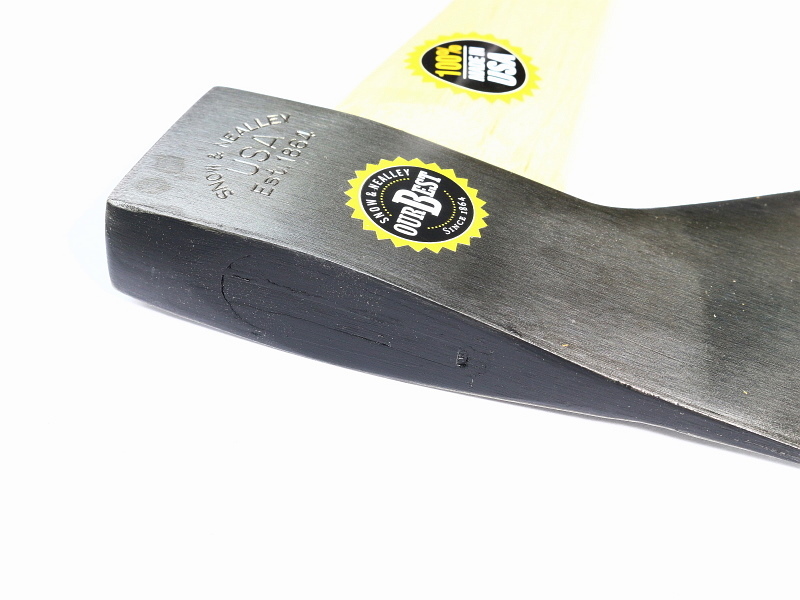 Light weight camp axe has a 1 3/4 pound steel head and 24 inch American hickory handle. Head shape is known as the Hudson Bay style. Under 3 pounds overall, great size for the campsite or woods cruising. Makes a fine item for the collector.